Film is about indulging in the process of photography as an art, as a skill. In a way, nowadays maybe its coming to a point where I am shooting so much digital that sometimes I feel in need of a break. 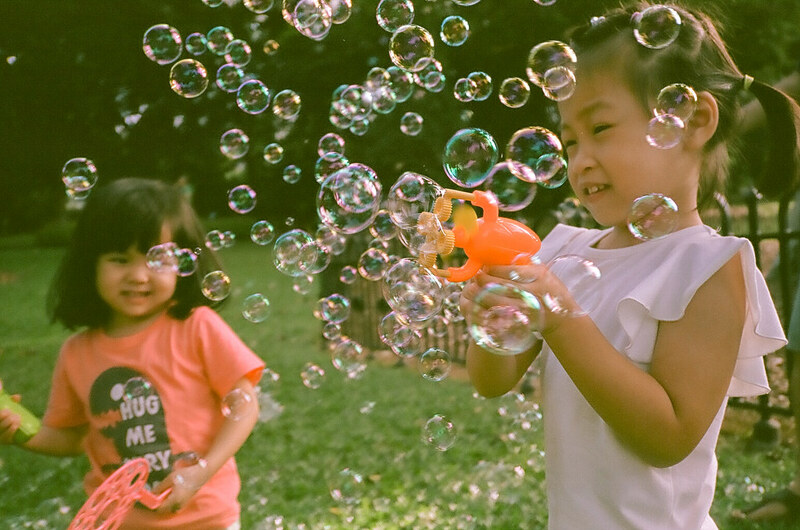 And so, with a few close buddies and the girls plus a few bubble making toys – we went on a nice morning of sheer back to nature fun. A week later, the scans came back blowing me away with how beautifully unique they turned out to be and this was the realisation that yes, film is really unique. 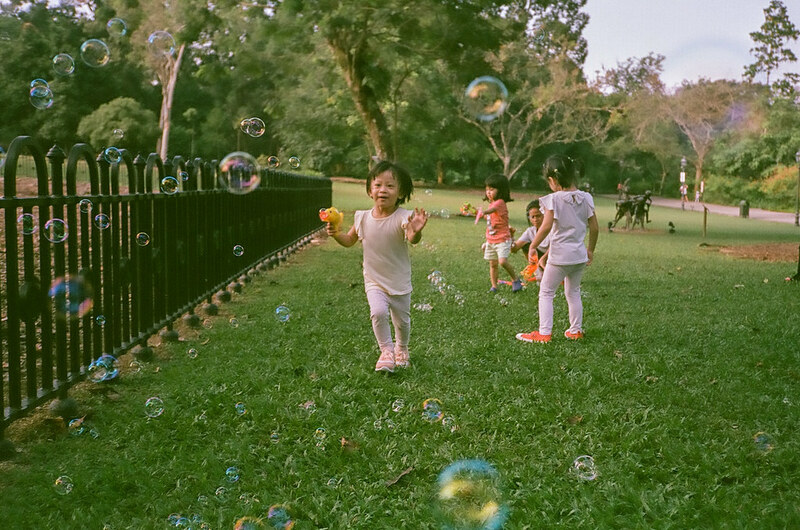 Sometimes, the feelings of the realisation that shooting digital will never be like film photography really does bring to me the hope that by the time my children grow up, film photography will still be around for them, to learn how special film photography can be. 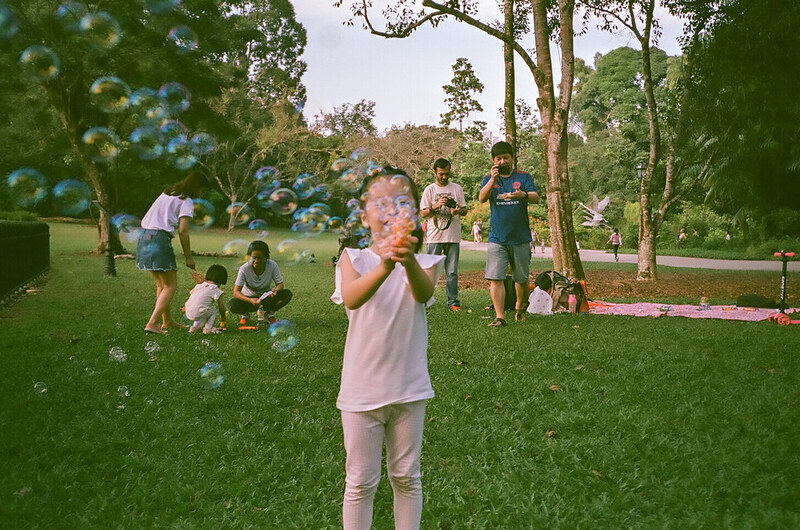 And, so… will you be willing to give film a try too? Previous PostLearning a new skill. 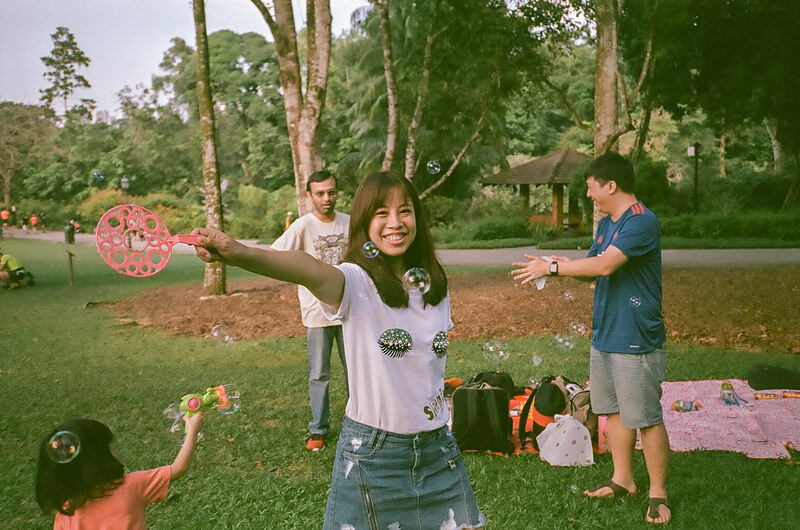 Next PostAn user review of the Leica M6 Titanium and 35 Summicron V5 with samples is up. Beautiful! I miss film but I’ve started to just shoot jpeg on my Fuji xt2! It feels more like an art of getting it right first time! Loving it! hi, thank you. The JPEGs from the Fuji system have their roots from Films Fuji used to / still makes so they are related too 🙂 My fav is Astia. Ah I love Astia too! Its my most used although when the rain comes out that Classic Chrome is amazing. Would love to try film but I’m just not sure what model to get! Nice to hear that ! 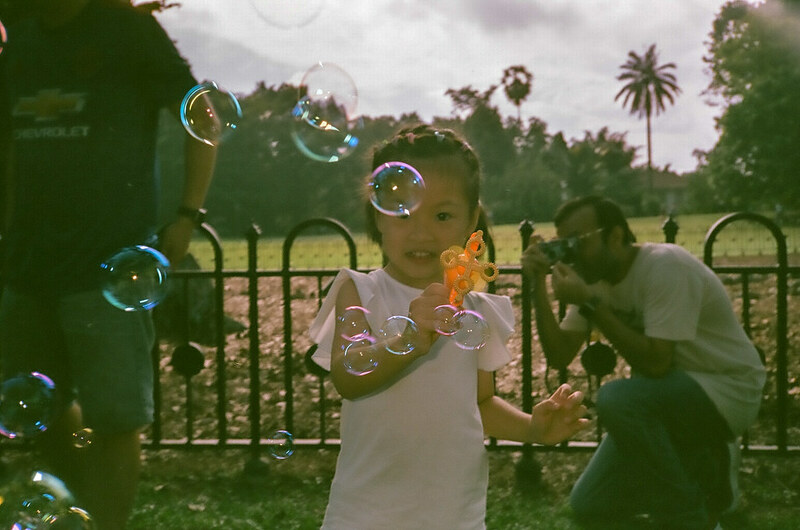 To me shooting film is nice to do once in a while.